We have excellent physiotherapy and massage therapy services available through our on-site partner CBI Health Group. 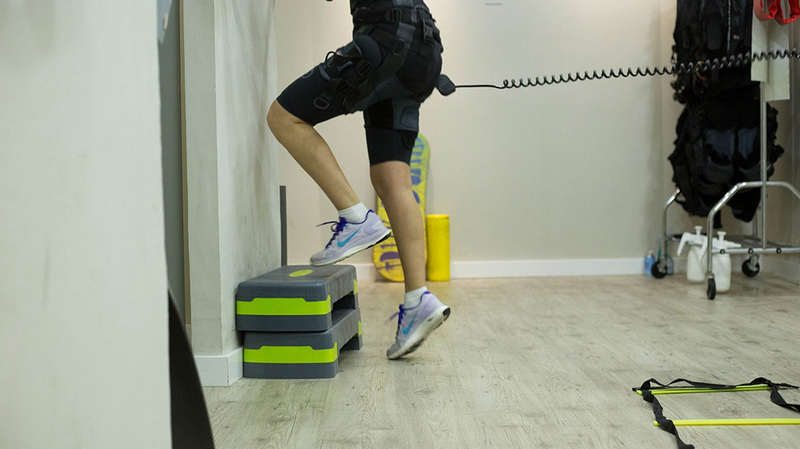 A well-coordinated rehabilitation program is essential in the recovery from any injury and an important part of the on-going treatment plan for almost all joint, ligament and muscle conditions. The physiotherapists at CBI provide a comprehensive assessment and will design a treatment program focused on returning you to an optimal level of performance and also help prevent recurrence of your injury. They have a variety of local modalities that they can use to reduce your pain and inflammation. In addition, they will prescribe a home exercise program for you so that your weak muscles will be strengthened and your tight muscles will be properly stretched. The registered massage therapists at CBI are also an important part of our collaborative healthcare team. They utilize massage and orthopedic muscle treatment techniques improve your preparation for and recovery from the physical demands of training, competition or everyday life. They work with athletes of all levels and patients of all ages and levels of activity. Click here to visit the CBI Health Group Baker Drive clinic website for more information about their rehabilitation services or to book an appointment with one of their therapists. You may also call them at 902-334-1721 for more information or to book an appointment.